Do you know that which month has more mattresses sold than any other months? According to International Sleep Products Association, the answer is August. August seen more mattresses been sold than other months because August is a transitional month, when people marry, move to new homes or post-graduation/off-campus apartments, and need new places to sleep. In Vietnam, there used to be (under change) a funny and weird rule that you pay tax based on the size of your size of the front facade of your house, instead of the size of the land. So it’s no surprise that most houses are narrow but deep long inside. But here another yet funny narrower house. 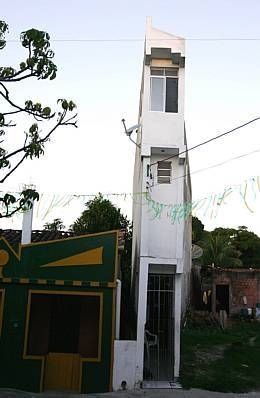 Can you imagine you live in such a narrow house? May be the land is simply too expensive. 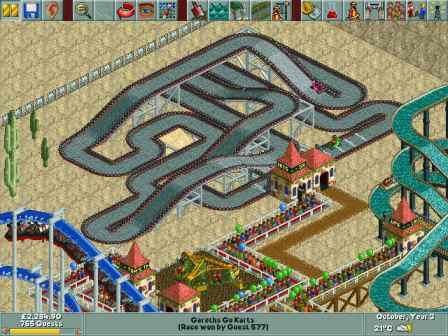 RollerCoaster Tycoon is a computer video games that simulate amusement park management. The game was praised for its originality, success in execution, and addictiveness. And if you’re one of the addicts for RollerCoaster Tycoon for Xbox, there are cheats that help you to play more easily in the game.